I'm back with my first beauty post in quite a while -- I've got a few beauty products I'm really eager to blog about and this is the first of the bunch! 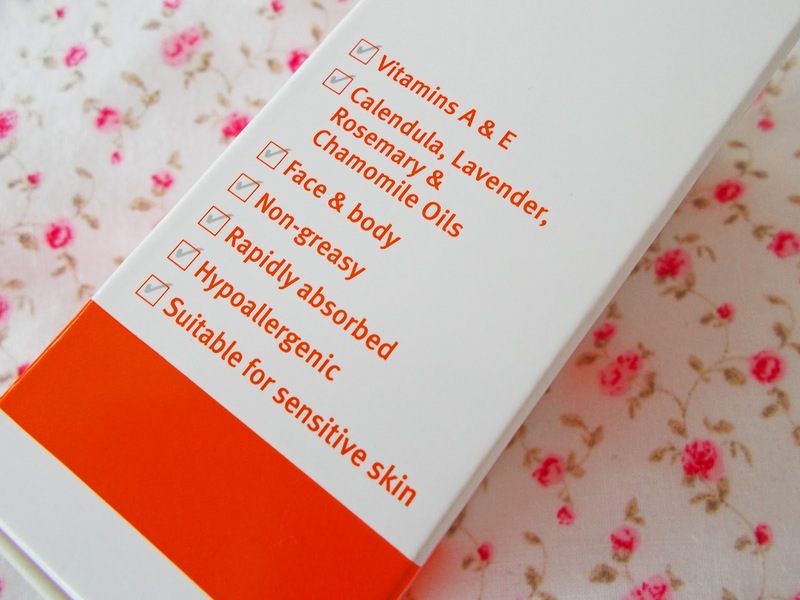 As you may by now know, I suffer from acne-prone skin & I am on my second course of antibiotics to try and help clear it up (this time I'm on a six-month dose, last time it was nine months). The antibiotics have started to kick in as it has got past the initial six weeks, but I have still been feeling pretty down about my acne scarring. I'm off to Malta in July and I had been hoping to go makeup-free for the majority of the holiday, thus hoping the acne had cleared up by then! 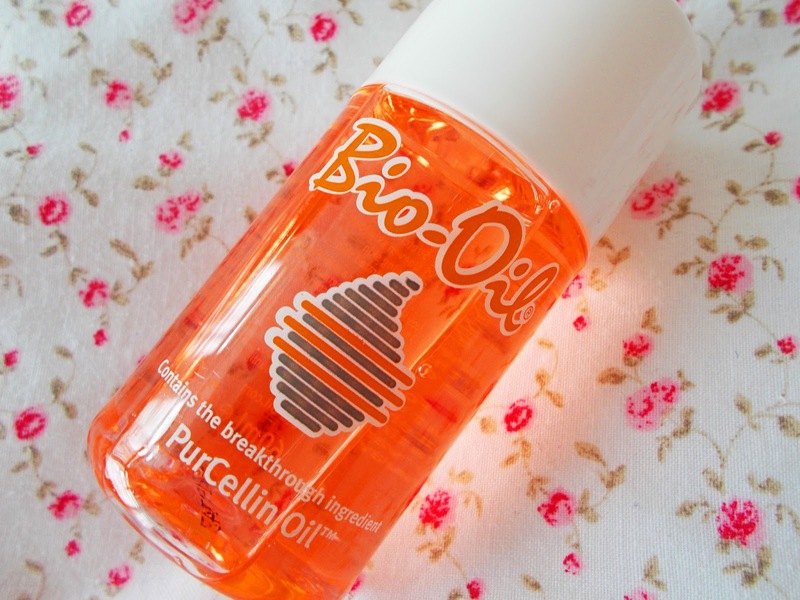 I've heard nothing but good things about Bio-Oil, and I had been meaning to buy it for so, so long. 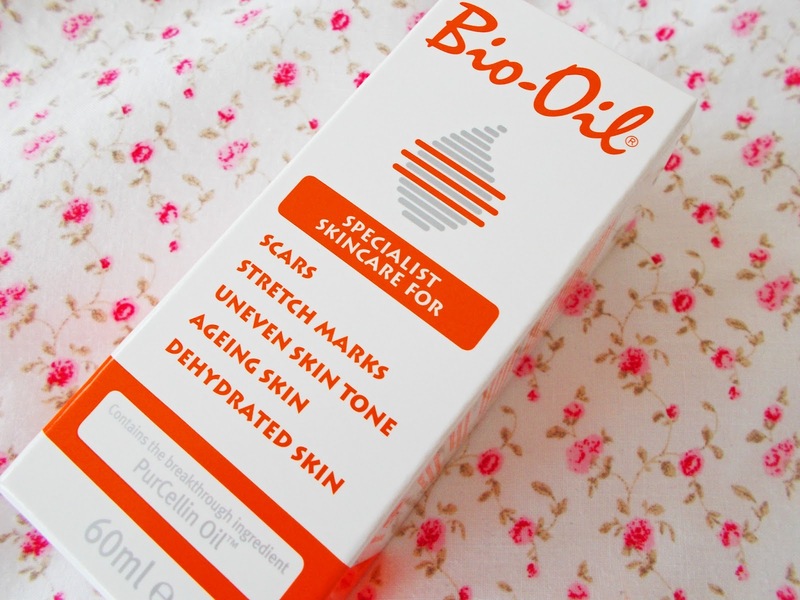 I was in Primark earlier last week and I stumbled upon their new beauty section, and I was very happy to find that they stocked Bio-Oil -- without questioning, I instantly went to the till point to buy some (and £5.90 is a pretty good price in my opinion). 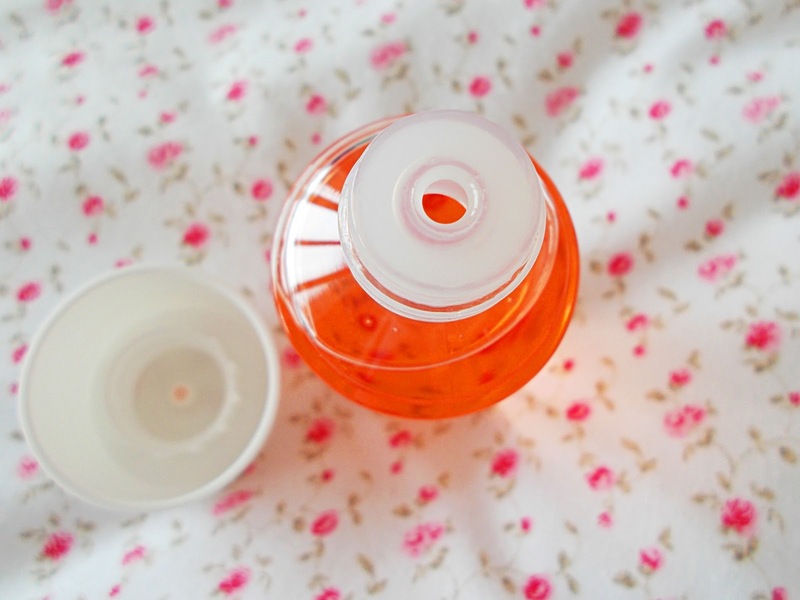 This blog post is going to be based on my initial thoughts at the start of the 'treatment' -- the packaging states to use Bio-Oil for no less than three months. I'm only a week into trialing the product, so I will blog again a few months down the line! So far, I have to say I am very impressed. I had spoken to other girls that suffer from acne and they had personally been put off using any oils on their face in case it caused their skin to become greasy. Upon first application, I did have the same concerns. However, the second I started to gently massage the oil with my fingertips into my acne-scarred areas (mostly my chin), I instantly noticed how quickly/easily the oil absorbed. You only need to apply the smallest amount as it blends with ease. Once dry, my skin felt incredibly smooth and fresh. I think the scent of the oil is refreshing too -- it left my skin smelling of almonds! I have been using my Bio-Oil now every morning & evening after cleansing. I have been teaming this with my Caudalie Vinosource S.O.S Thirst-Quenching Serum (review to follow!) & my skin has been feeling so hydrated and healthy. I really think they go hand in hand so well and I can't wait to see the results a few months down the line. I will keep you posted on my progress with this little skin care gem! I'm exactly the same, my skin gets so bad and it gets me so down. Bio oil has been a GOD SEND. I would also really really recommend the Bare Minerals facewashes, they are pricey but honestly the best thing ever! I have the 'active soil complex' one and my skin began clearing up in days! Also, don't be tempted by the cheap alternatives of this like wilkinsons own brand, i can confirm; they are pants.